A former high school teacher has pleaded guilty to sexually assaulting a student while working at New Berlin West High School in Wisconsin. 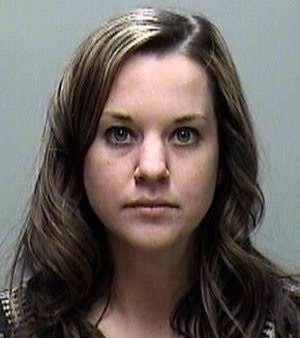 Sara Domres, 28, pleaded guilty to two counts of sexual assault of a student by school staff, both felony charges. She will be sentenced on September 30th. SMH! Another waste of a brain! What is that these grown women are seeing in these teenage boys?! I have a hard enough time finding a grown man over age 35 whose behavior and standards are up to par, but I digress.